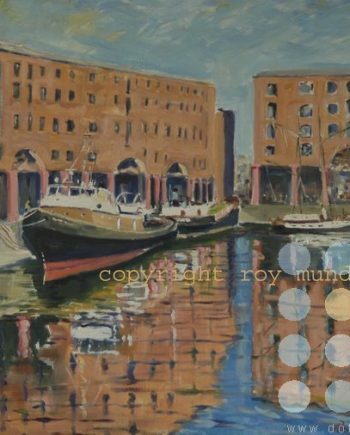 Roy Munday graduated from Liverpool John Moores university in 2004 with a BA (Hons) in Fine Art. 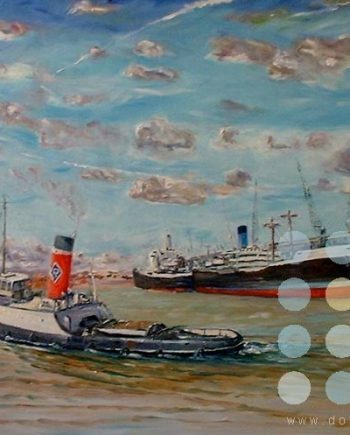 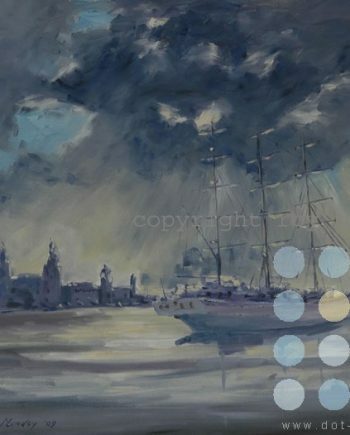 one of his paintings won the swiss life prize and now hangs in their liverpool headquarters.  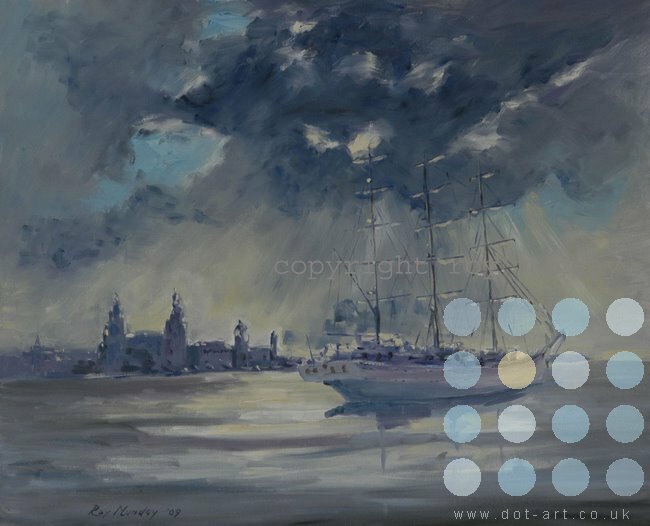 In 2004 he was awarded the Norman Moores painting and drawing fellowship. 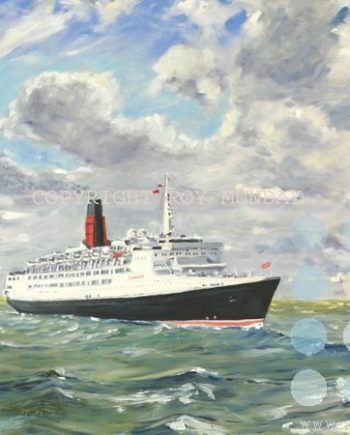 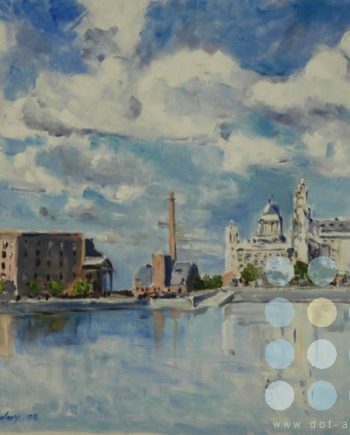 He was commissioned by John Moores University to produce a painting that now hangs in the Aldham Robarts building and has exhibited at several prestigious venues on Merseyside. 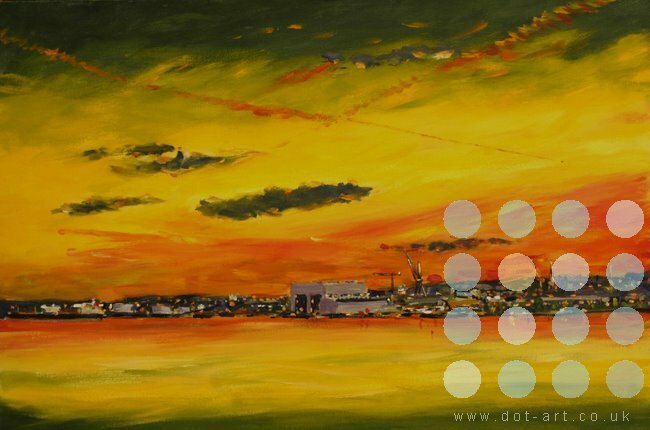 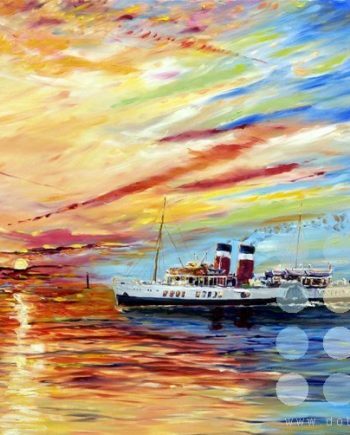 most recently, one of his paintings, liver buildings at sunset, has been selected by the capital of culture company to feature on merchandise in the run-up to 2008.